Guess what, Mommies! 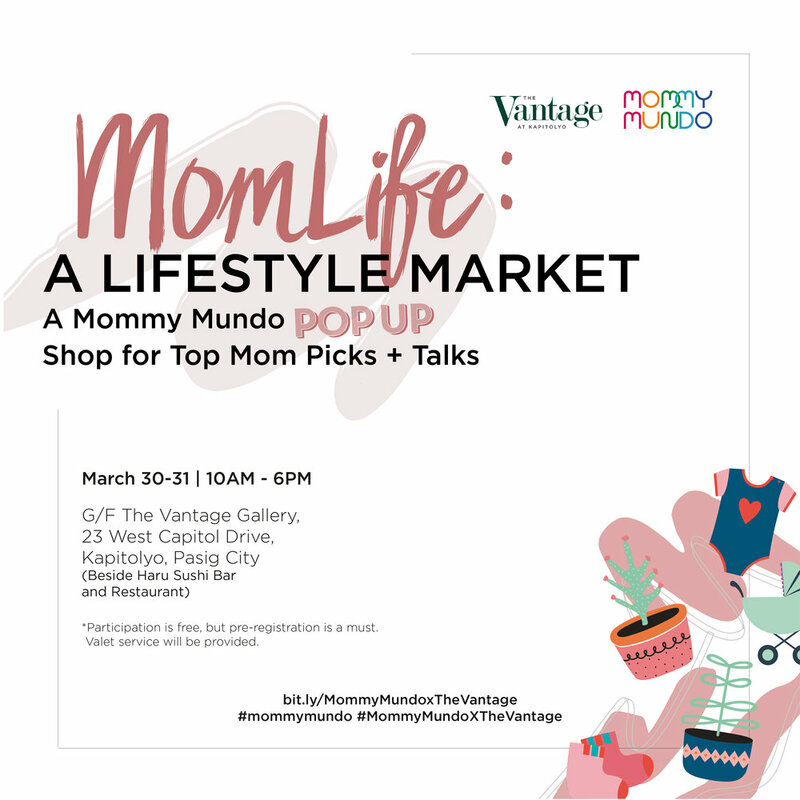 We’re capping off Women’s Month with a Mommy Mundo Pop-Up at The Vantage Gallery, Ground Floor, 23 West Capitol Drive, Kapitolyo, Pasig City. This weekend, March 30-31, from 10am to 6pm, shop till you drop for Top Mom Picks and new finds for Dads, engage in indoor fun crafty activities for you and your kids plus listen up on talks that will surely inspire you towards your #Mompowerment journey! Check out our Event Details so you can pre-register in the link provided below. 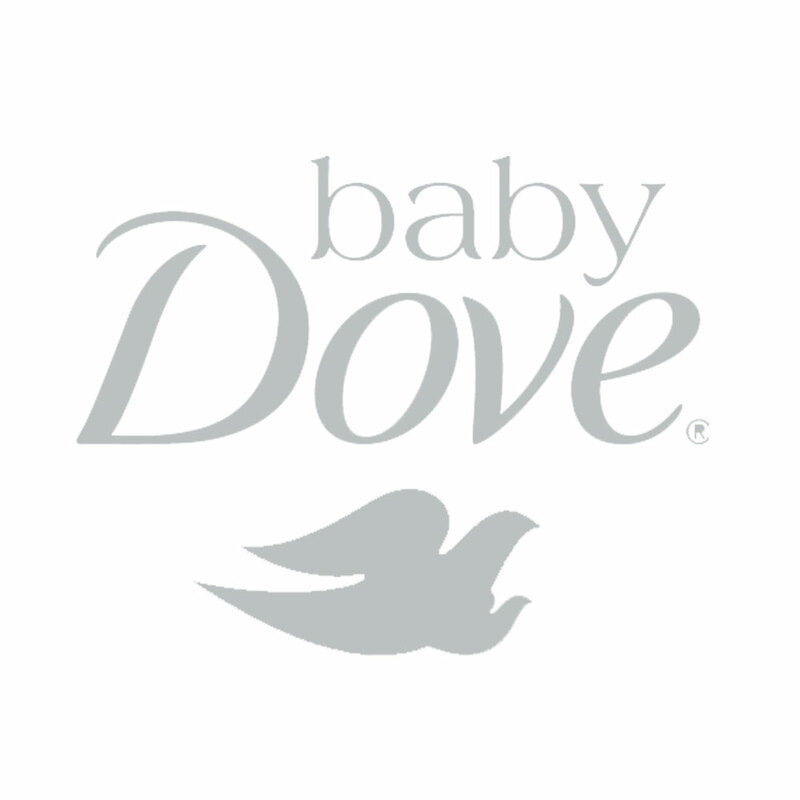 For parents who wish to attend Infant Massage, please bring a yoga mat or thick blanket with your baby for this activity. All talks are free for everyone to sit in and listen but pre-registration is a must! Valet services will be provided by The Vantage Gallery. See you this weekend, Mommies!